Milestone marks Alibaba’s commitment towards UNCTAD’s goals for inclusive and sustainable economic development. 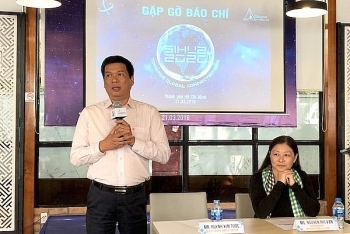 The Saigon Innovation Hub (SiHub) under the Ho Chi Minh City Department of Science and Technology on March 21 announced its programs through 2020, looking toward connecting the global start-up community. 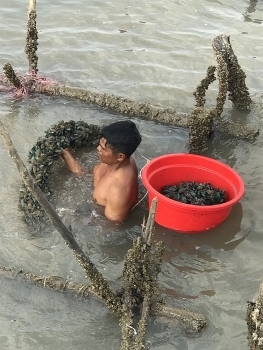 As the effects of climate change and salinity intrusion continue to plague farmers in the Mekong Delta, they have begun to restructure their cultivation plans. 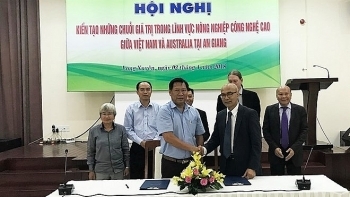 A workshop was held in the Mekong Delta province of An Giang on April 2 to discuss the development of hi-tech agricultural value chains between Vietnam and Australia. 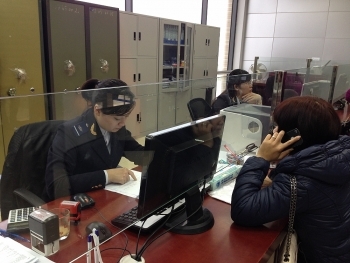 (VEN) - In recent years, the Ministry of Science and Technology has made greater efforts to ease difficulties for export-import businesses, including reducing administrative procedures in the inspection of goods and changing from pre-check to post-inspection procedures. 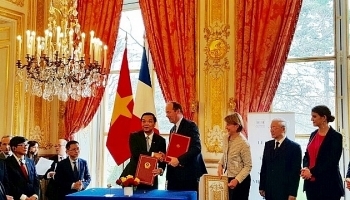 Vietnamese and French agencies signed a letter of intention (LoI) on space technology and a memorandum of understanding (MoU) on cooperation in intellectual property on March 26. 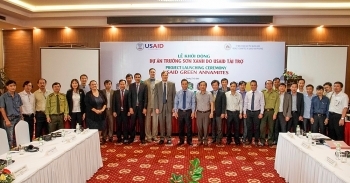 (VEN) - Located in Hanoi’s Thach That and Quoc Oai districts, the 1,586ha Hoa Lac Hi-tech Park is expected to become a science city. 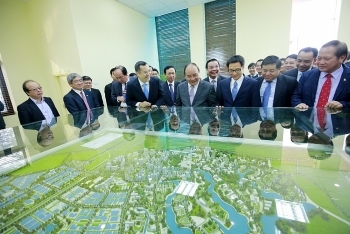 At present, the high-tech park has already become an attractive destination for domestic and foreign investors. March 26, 2018, The United Nations Conference on Trade and Development (UNCTAD) and Alibaba Business School today enrolled the first class of 37 Asian entrepreneurs for the eFounders Initiative at an opening ceremony held on the Alibaba campus in Hangzhou, China. 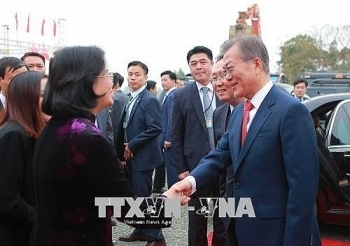 Vietnam’s Ministry of Science and Technology and the Korean International Cooperation Agency (KOICA) on March 22 co-organized a ground-breaking ceremony for Vietnam-Republic of Korea (RoK) Institute of Science and Technology in Hanoi-based Hoa Lac High-Tech Park.